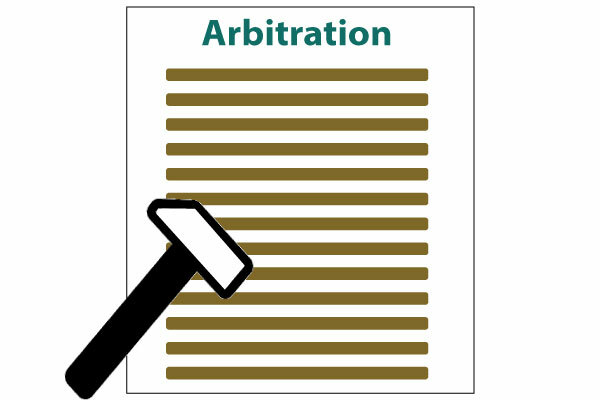 Arbitration is a procedure in which a dispute is submitted, by agreement of both parties, to one or more arbitrators who make a binding decision on the dispute. In choosing arbitration, Arbitration is a out of court settlement process that is efficient and cost effective at the same time. Business Communities /individual in SAARC member country can approach SARCO for disputes resolutions. Any dispute which is in the nature of trade, commerce or investment and is in the SAARC region or a citizen of any SAARC member country is party to such dispute, could be referred to SARCO for settlement by arbitration or apply for conciliation. The costs consist of the fee to the arbitrators, the administrative fee of the SARCO and any expenses incurred.The Tribunal in consultation with SARCO determines the costs based on the amount in dispute. The amount in dispute is the total value of all claims, counterclaims and set-offs. This means that the parties often can anticipate the arbitration costs. The fee schedule provided at the link below enables the parties to estimate such costs. Upon filing the request for arbitration the claimant shall pay a registration fee.